Many of our clients are professional and engineering services firms operating within the built and natural environment. 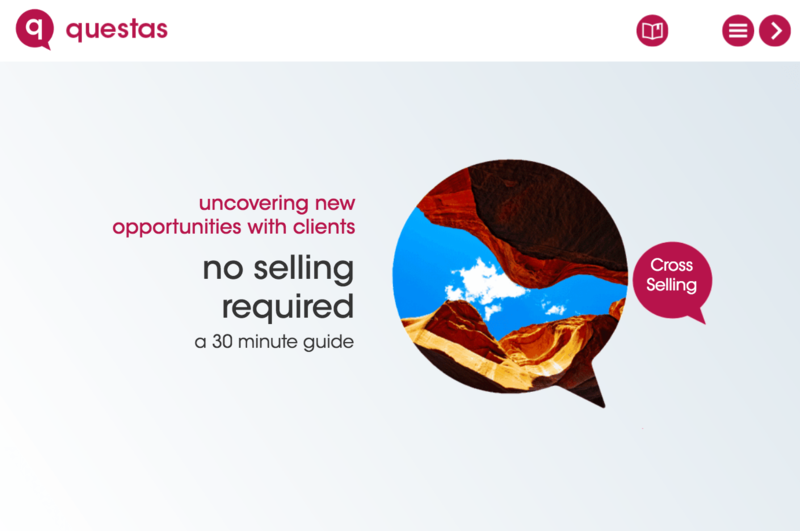 The people we work with often describe themselves as “technical experts who need to sell.” Our methods are tailored to helping fee earners win more – and better – work from both new and existing clients. Find out why sales training for engineers is needed and how it can help firms thrive. We’re proud to launch our new interactive online learning. 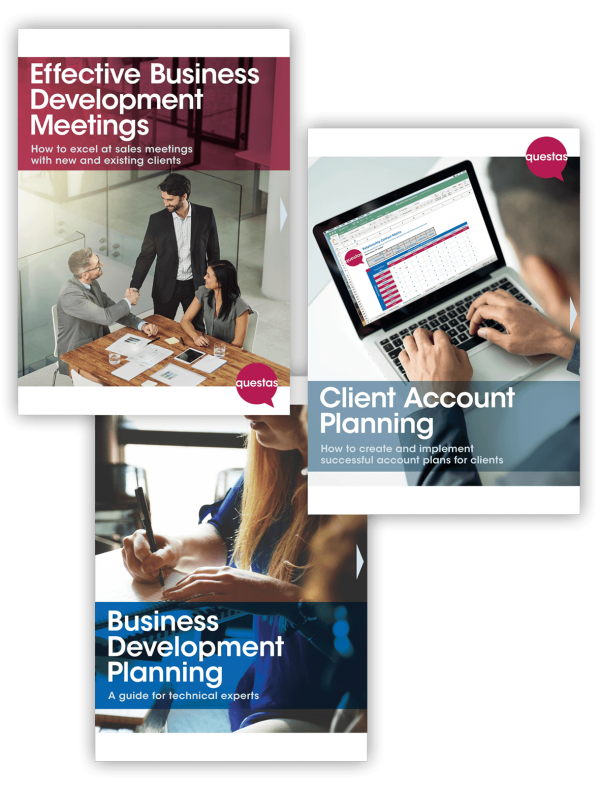 Sign up for Cross-Selling (no selling required) today and receive three business development guides free! re-booked our training sessions to enable a programme of culture change. 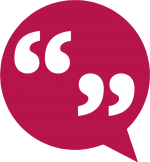 of people attending our courses would recommend them to colleagues. Sarah Gould, Head of Marketing and Business Development, Barlow Robbins Solicitors. 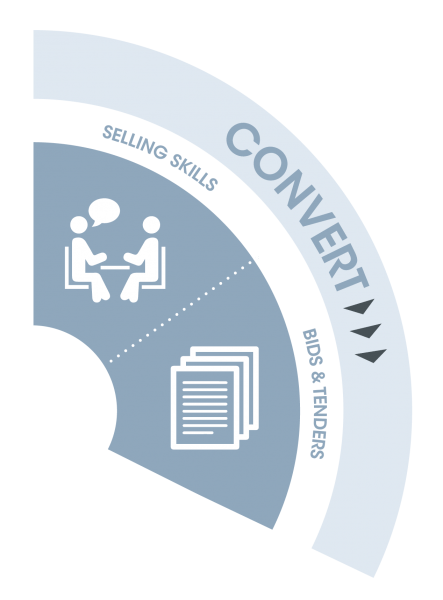 We provide business development training covering the full spectrum of sales, bidding and client management. Our clients are usually professional services organisations and the people we develop are busy, bright fee earners within those firms. We work with graduate level through to seasoned Partners and Directors and tailor courses to achieve agreed outcomes. We are the first to tell our clients that one-off training courses are not particularly effective (research suggests 80% of the learning is lost within 180 days) and it is with this in mind that we design training as one element towards creating sustained behavioural change. We work with businesses across the UK and in major cities worldwide with recent projects in Ireland, UAE, Denmark and Netherlands. Our team have backgrounds in professional services firms and major private sector organisations where we have had hands-on experience of practising what we preach. 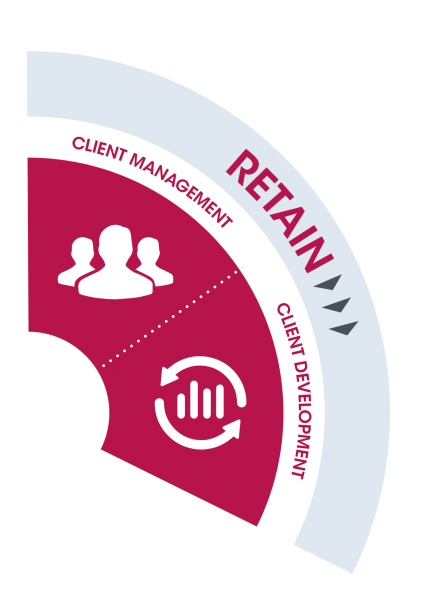 Find out why it’s needed and how it can help firms thrive. 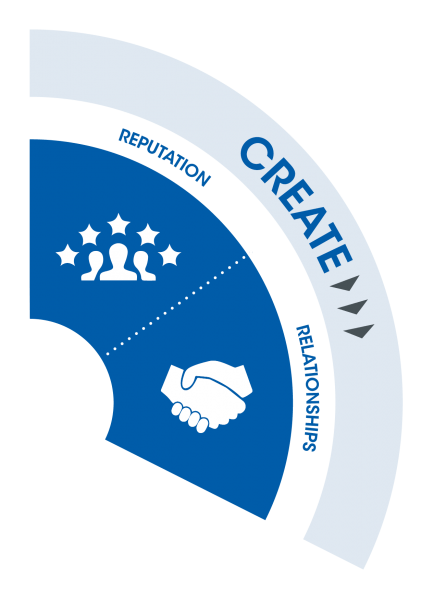 Ultimately we help our clients to improve business development effectiveness leading to higher win-rates, better retention of clients, motivated people and of course increased profit. For more information please call on 020 3287 6301 or email hello@questas.co.uk.